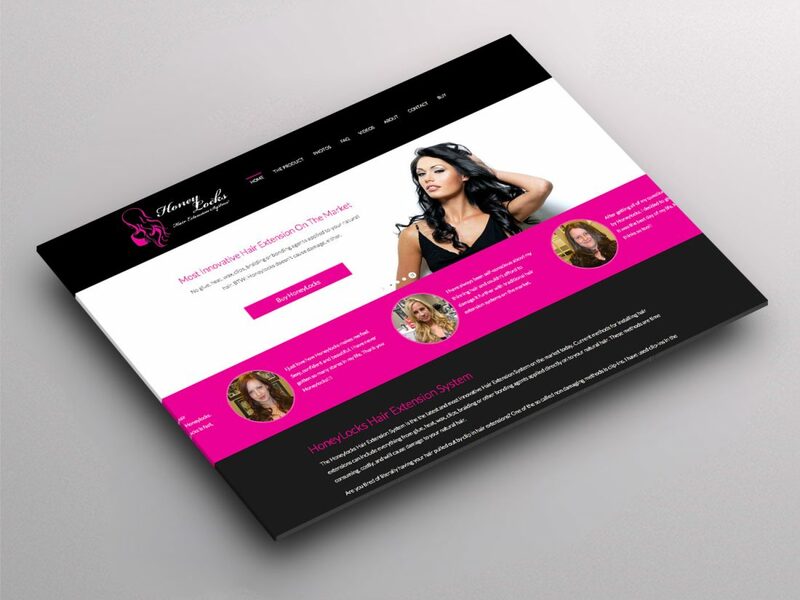 We focused on building a solid E-commerce platform while integrating strong web design. 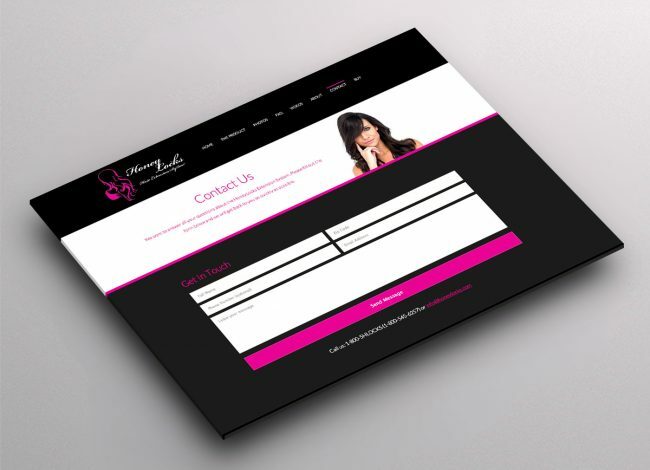 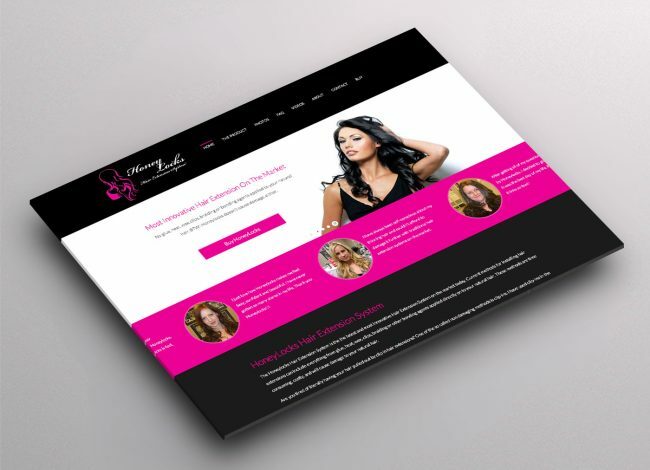 Designed to help this client with their hair extension business, we focused on building a solid E-commerce platform while integrating strong web design. 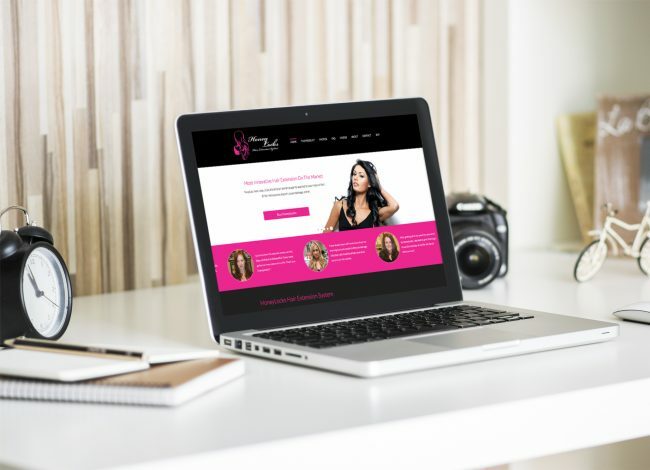 Honey Locks can now not only showcase their products, but customers can read and leave success stories and comments, see the products in action and the staff have a website that uses PayPal.